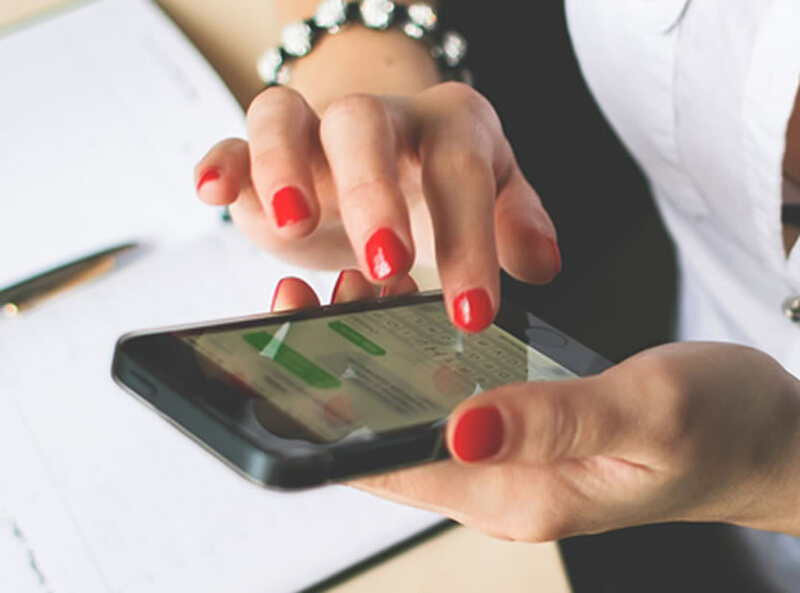 At Mocopay, we help businesses use mobile to achieve global reach and grow their revenue. Many of our partners around the world share the same goal. Together, we are bringing mobile to the core of modern business, where it belongs. Would you like to become our partner? Let’s get in touch – we’d be happy to meet you! By empowering end users to pay by mobile, you will get access to new audiences that were previously prevented from purchasing your goods or services. Mocopay provides simple and quick integration of mobile payment services in more than 80 countries worldwide. 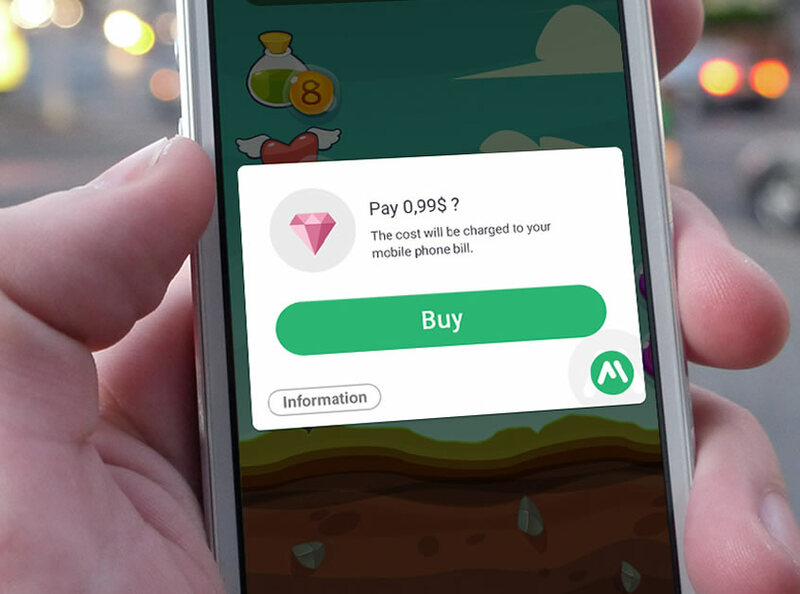 Any developer, mobile app & game provider, cloud service provider, portal, social or dating site and app store could sign up for a free account on www.mocopay.com and start using mobile payments to grow revenue.